It has been a busy week here and I can’t wait to see what you guys have been up to as well. Want to see some of the most popular links last week? 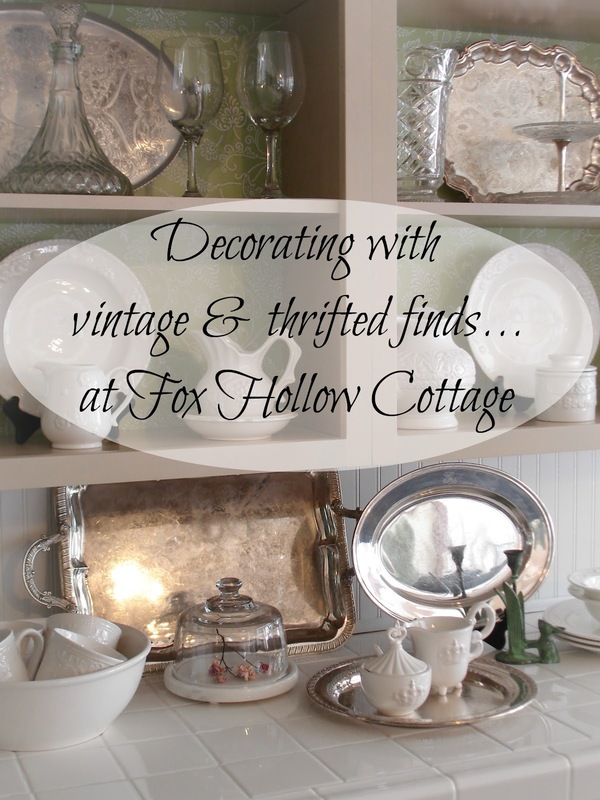 Fox Hollow Cottage had the most clicked on link with her open styled cabinets and $6.00 transformation post. Â The second runner up was Organized Clutter Queen who shared her awesome thrifting finds. See? Your link up doesn’t have to be a major project. We all just love to see what you have been up to. Organized Clutter Queen’s popular link up proves that. Good scores Clutter Queen! 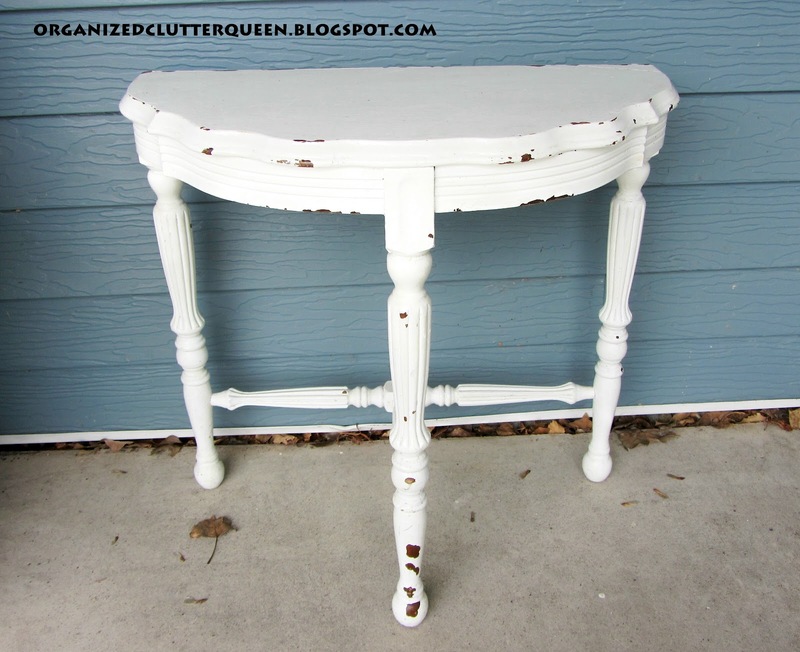 Right after that in a close third was Design Dreams by Anne “Turquoise Chalk Paint” post. Â I will keep it brief today because I know we are all spending time with our families or enjoying a wonderful Sunday. Let’s see what you are all up! I can’t wait to visit your blogs. Don’t forget that you can link up at the other great parties going on! Click on their buttons below and it will take you to their blogs. Their readers are excited to meet you! The party goes live at 4pm! Happy Mother’s Day Kim!! Hope you have a great day! This is the first time I’ve joined your party! I linked up a cake I made for Mother’s Day. Thank you for hosting. Great features! Thanks for hosting and the reminder, Rebecca. Love the features and love getting your reminder 🙂 thanks! Thank you so much for hosting! I love your features. Fab features – happy to be partying! So happy to see my thrifty finds feature! Thanks! Back today with a kitchen fairy garden! Yea! I’m here! So glad to have something to link up this week. Such fabulous features! Thanks for hosting Rebecca, I hope you had a fabulous Mother’s Day!